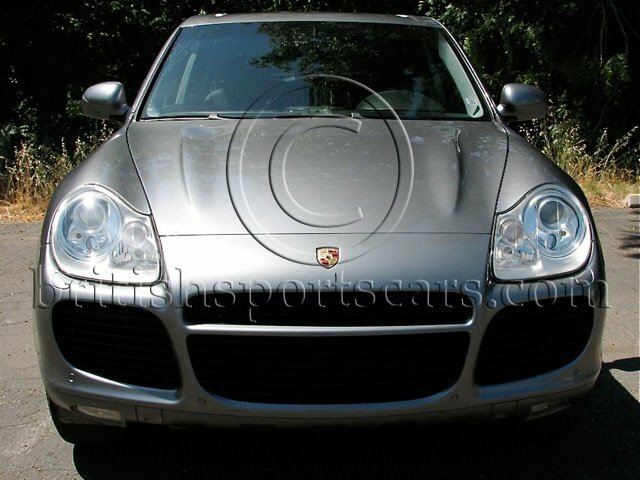 This is a very clean example of a 2004 Porsche Cayenne. This is the desirable Turbo model. This SUV is very quick and drives like a car. The paint and body are all original with no paint work. The dark silver color looks great and only has a few very minor nicks and chips. The leather interior is in excellent condition and free of any marks or tears. The car has just had new tires installed and is ready to go. The car was also just serviced at the dealer and turbos replaced. This is a great car and a steal at this price.